Here is my design for the Front & Back T-Shirt. My concept revolves around the idea of a BBQ food truck as per mentioned in your brief. 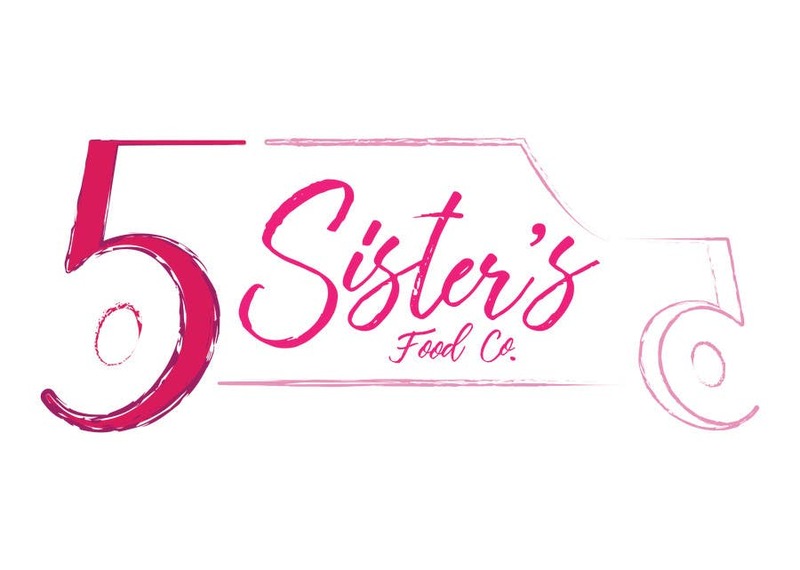 The textured outline of the truck and words mimics the charcoal used in BBQ while the number '5' forms the structure and wheels of the truck. Please do not hesitate to request for any changes. Cheers! Pls scroll to view the front & back of the T-shirt.